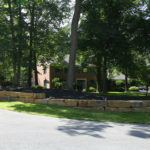 Indian Run Landscaping » Why Aerate & Overseed? 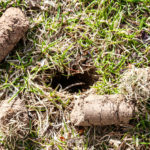 Why should you Aerate & Overseed your lawn? 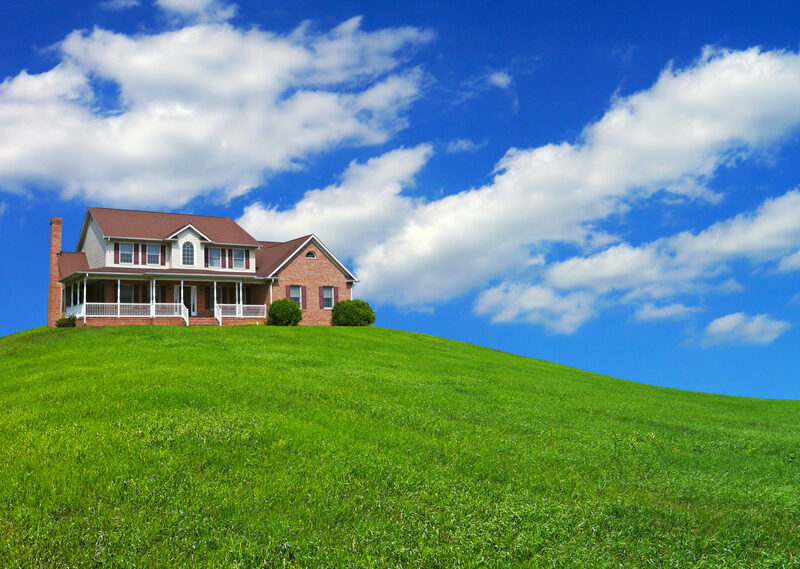 Aeration and Overseeeding your lawn helps to improve the health of your grass. 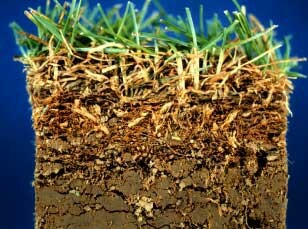 Aerating loosens the soil by helping to break up thatch, and makes it easier for air, water, and nutrients to reach the root zone. Adding seed to the aerated lawn replaces grass that died over the summer making it thicker and lusher. 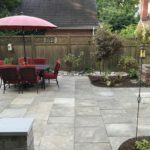 Late summer or early autumn is a great time for fall overseeding to heal cool-season lawns that have been damaged by summer drought, diseases, lawn damaging insects or foot traffic. 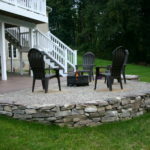 All cool season grass should be overseeded each fall to keep it thick and lush. Cool season grass such as, fescue, rye and bluegrass do not spread like warm season grass. Seeding it each fall will insure that your shade grass stays nice and thick. 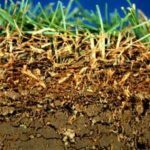 Aeration: Since germination depends upon seed-to-soil contact, fall overseeding is often combined with lawn aeration, which is a process where the top 2 to 3 inches of the lawn has cores of soil pulled from it. Then as the soil cores break down they provide good seed-to-soil contact for the new turf grass. 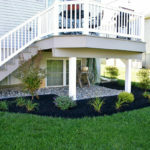 This will also help to loosen the hard compact soil allowing air, water, and nutrients to reach your lawn’s root zone. It can also help any thatch to decompose, preventing it from becoming a problem. Late September or early October is usually a good time to complete these treatments. Overseeding: This involves spreading premium cool season grass seed over the lawn. Overseeding will help fill in areas of turf damaged by summer stress, diseases or lawn damaging insects. It helps to thicken and increase the density of thin lawns. It also improves the lawn’s appearance and enhances the lawn’s ability to fight lawn damaging insects and diseases. 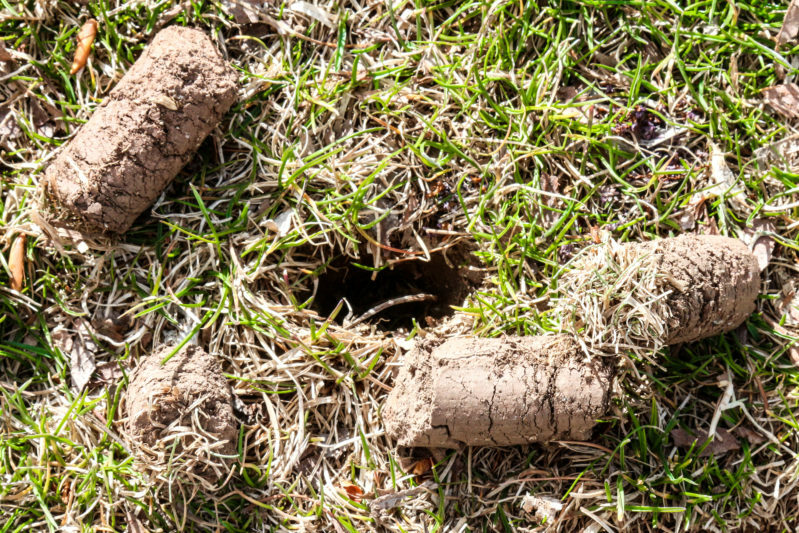 So, why aerate and overseed? 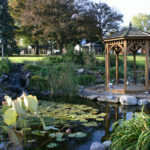 To get your lawn healthy and looking its best! Oh, and to be the envy of the neighborhood! If you would like to get a price for aerating and overseeding your lawn click here to make an appointment or call today! 717-285-2750!